LAND FOR SALE of 4.000sq.m with fantastic view!! TOURIST INVESTMENT- BIULDING LAND OF 5.591 SQ.M. Unique Paradise Property!! Seafront Land of 8000sq.m with building of 280sq.m. Investment opportunity. Lying just a 130m from the sea we have for sale land of 5,657m2. Investment Opportunity! 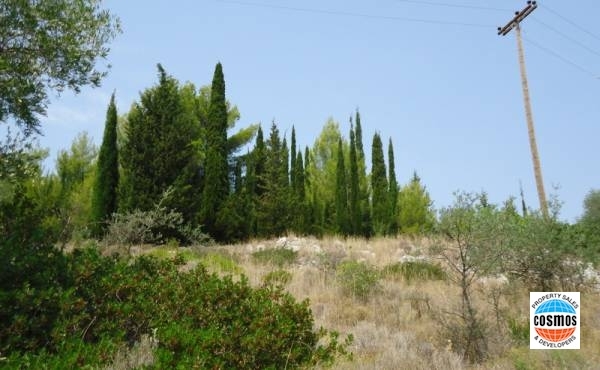 - Land with olives trees and vinery of 8.200 sq.m just 210 m.from the sea and amazing view!! Building Land for sale ! Copyright 2015-2017 | Cosmos Properties. All Rights Reserved.